All new members are very welcome to join in the fun and to explore new dance styles in a friendly environment. Last year we learned Flamenco and something else, but you will have to come along to discover what! During the weekly one hour sessions we will explore more than one style of dance, but will concentrate on one particular dance rather than jump from style to style. No dance experience needed, but must have a sense of fun. 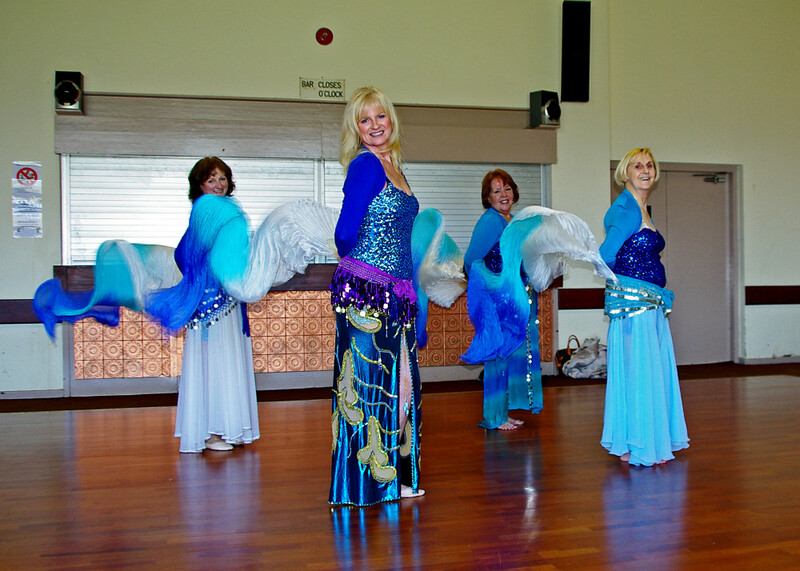 The World Dance group leader Gill O’Flaherty is a qualified dance teacher and has a love of dance. She also has a Clinical Educator Certificate and a certificate to teach students safe dance practice. 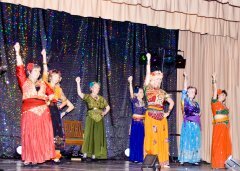 Gill continues to study dance at regular dance weekends in England with national and international teachers from the belly dance fusion world. She has passed exams in ballet, tap, riverdance and won a prestigious award of first prize in a belly dance compettion at the Oriental Club in Istanbul. She has experience of performing in dance shows, including pantomimes, reviews, dramas, musical theatre, belly dance shows, and choreographing fusion belly dance for 2 performance troupes which she directs and which perform regularly on the north-west belly dance scene.